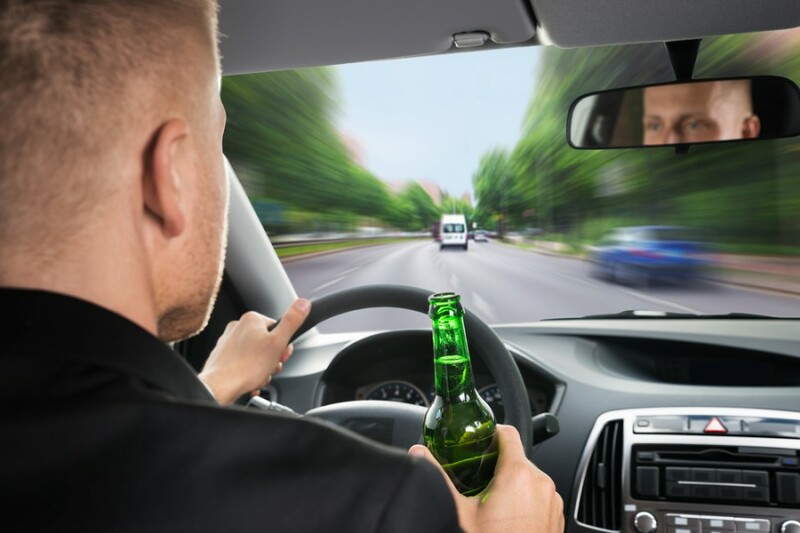 According to the Bureau of Crime Statistics and Research (BOCSAR), drink driving charges are some of the most commonly heard offences in local courts. But what you should you do if you are caught drink driving? Today we’re going to explain the court process and the impact this may have on your licence. In NSW (and indeed, in all of Australia), drink driving offences are treated very seriously. For this reason, the Courts generally take a no-nonsense approach and deliver swift and harsh penalties. In the vast majority of drink-driving offences, there is no benefit to pleading not guilty. Pleading guilty will result in a discounted penalty. Keep in mind that if you are aiming for a not-guilty plea, you will need to build a proper legal case and defence. It is advisable to work with a lawyer who can help you understand your options and present your arguments in Court. At DGB Lawyers based in Wollongong and Oak Flats you can meet with experienced criminal lawyer. It can be a good idea to get some references from people who can vouch for your good character. These references should be addressed to the Magistrate and should not be general references – they should refer to the current drink driving charges before the Court. It is up to the Court to decide which penalty should apply. As a general guideline, a major factor will be how far over the legal driving limit you were. All offences are subject to automatic disqualification of your license. First-time offence penalties range from a $1,100 fine up to a $3,300 fine and possible jail time depending on how far over the legal driving limit you were. Driving under the influence or DUI is often used as a general term to describe drink driving charges. However, Drive Under the Influence or DUI offences in Wollongong (and indeed, in all of NSW) specifically relates to a type of charge where a person’s blood alcohol reading was unable to be tested. In this case, police will place a charge of ‘Drive Under the Influence’. This will be determined by making detailed observations of a person’s behaviour during and after operating the motor vehicle. A section 10 is a special discretionary power that the Magistrate can exercise. To obtain a section 10 the court will consider your driving history, criminal record and nature of the offence that has brought you to Court. A Section 10(1A) allows the Court to find you guilty of the offence but the relevant charge is dismissed and no criminal conviction is recorded. A section 10 (1B) also allows the Court to find you guilty of the offence but not record a conviction on the condition that you enter into a good behaviour bond. It is important to get quality professional legal advice as early as possible, whether you have received a penalty notice, had your licence suspended, or been charged with a serious offence. Even if you intend to plead guilty to the offence, a lawyer can help explain your circumstances and ensure that you get a fair penalty. For reliable, responsive and personalised legal advice, book an appointment today with DGB Lawyers based in Wollongong and Oak Flats.